Welcome to the local destination shop for Home, Garden and Gifts! 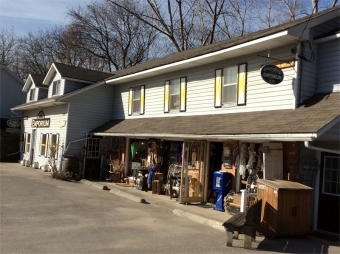 Locally owned and operated since May 2002, this wonderfully eclectic marketplace overflows with an ever-evolving variety of wares. We are OPEN year round and all Holiday Mondays, passionately providing a truly unique shopping experience with old fashioned "general store" style and service. For something special, shop somewhere special!